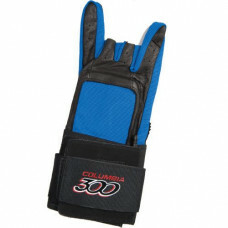 Genuine leather construction for durability and comfort Elastic wrist cuff Rubber fingers with 2-w.. 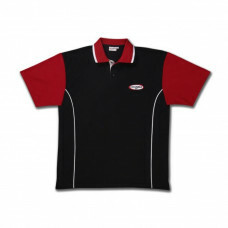 In het pakket zitten:- Een Columbia300 bal met kleur naar keuze- Een paar Dexter Ricky Blk of Blk/Wh.. 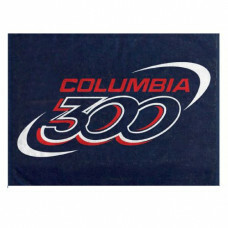 In het pakket zitten:- Een Columbia300 Strike bal met kleur naar keuze- Een paar Dexter Ricky Blk of..
At Columbia 300, we like to live on the wild side. 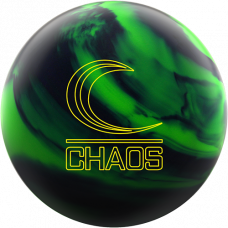 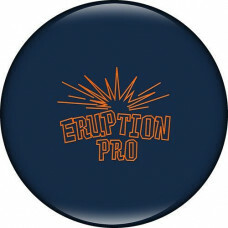 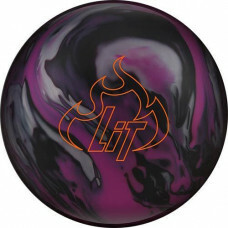 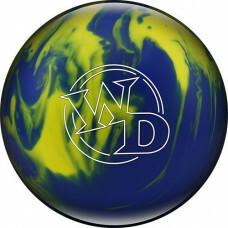 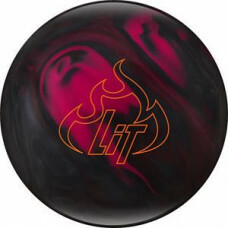 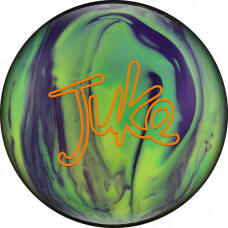 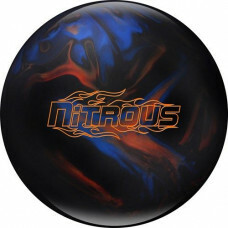 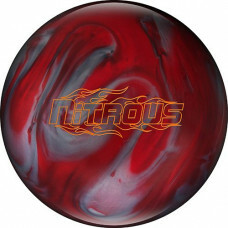 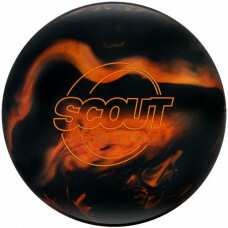 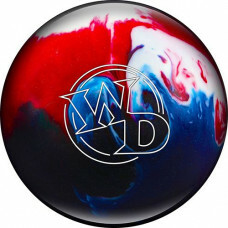 Bright colors on balls that hook off the lane and..
Tech Specs Coverstock: Bend-It Solid Finish: 500/1000 Abralon PolishedColor: B.. 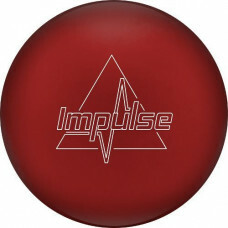 The Impulse Solid’s big, continuous hook is enough to get your heart pounding. 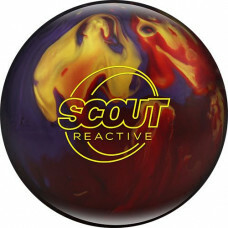 The Reflex Solid cove..
Tech Specs Coverstock: Bend-It PearlReaction: Length w/ Angular Backend Finish:&nbs..
Tech Specs Coverstock: Reflex XSReaction: Aggressive Overall Hook Finish: 500/2000 ..
Tech Specs Coverstock: Boost/RReaction: Skid/Flip Finish: 500/2000 Abralon Polished..